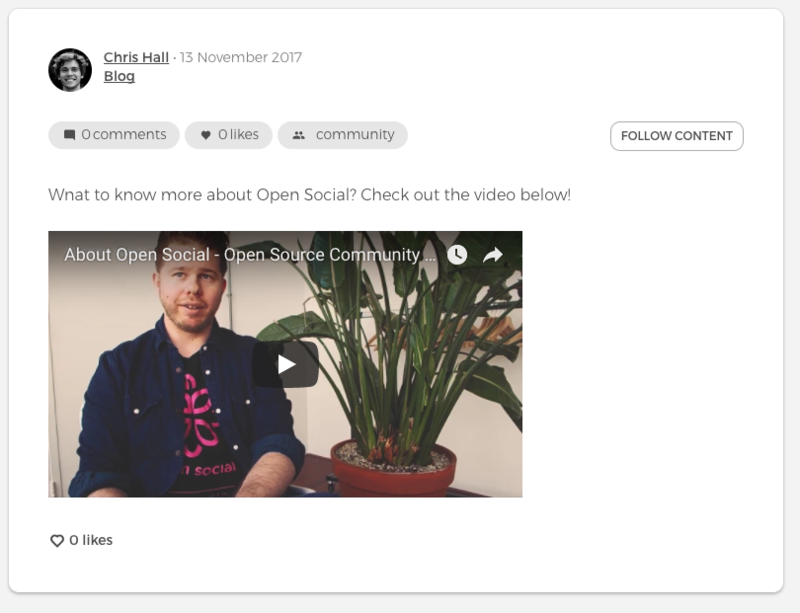 Embedding media such as Tweets, Youtube videos, and Facebook posts is now possible for post, comment and description fields (such as event descriptions, group descriptions, and self introductions). This feature makes sharing relevant media much easier. 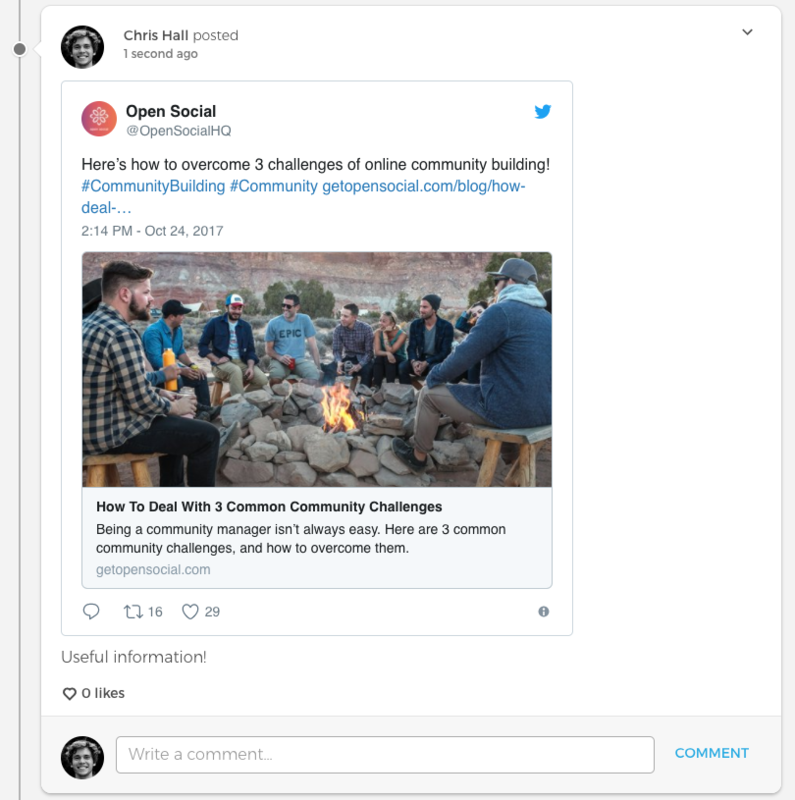 Here’s a tweet embedded in a post. Here’s a YouTube video embedded in a description field. 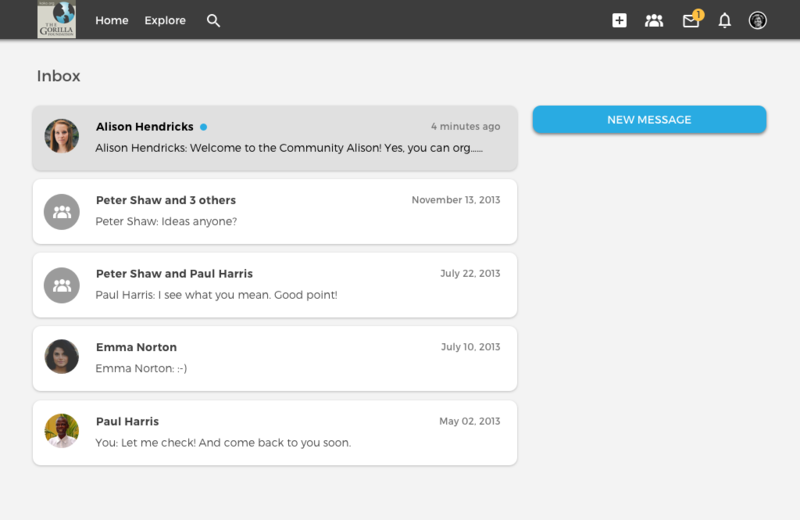 Users can send private messages to each other now. This feature allow users to communicate with each other privately while remaining on the platform. Users can exchange private messages with one or multiple users. 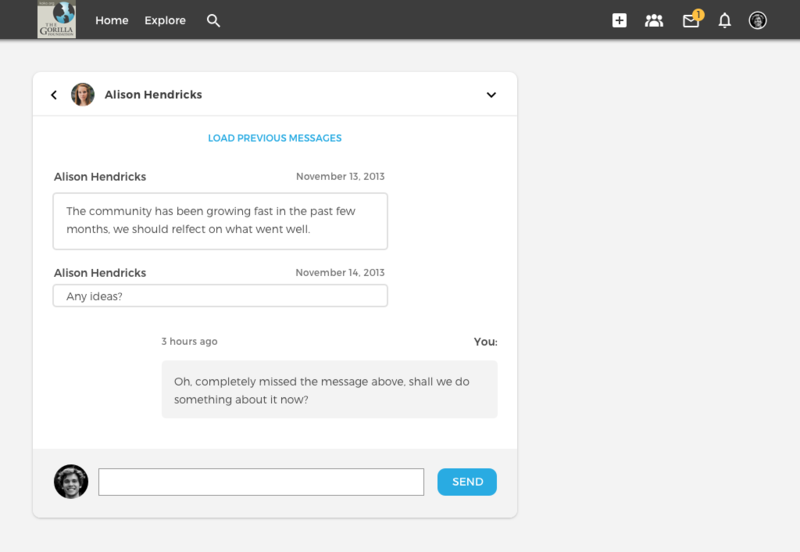 Users will be notified by email when they receive a new message. This email notification can be configured in user's email notification settings. Uploading images with png format was previously only possible in posts. Now images with png format can be uploaded in all fields that support images, such as the header image for the home page, events, topics, basic pages, and book pages. The bug of causing some image cropping components to be too small is fixed. Labels have been added to event date and time fields to make them easier to understand. If a site logo with a transparent background has been uploaded, it will now remain transparent after uploading as well. When viewing a user’s groups, the groups are now sorted from new to old based on when they were created. Previously, it was the other way around.